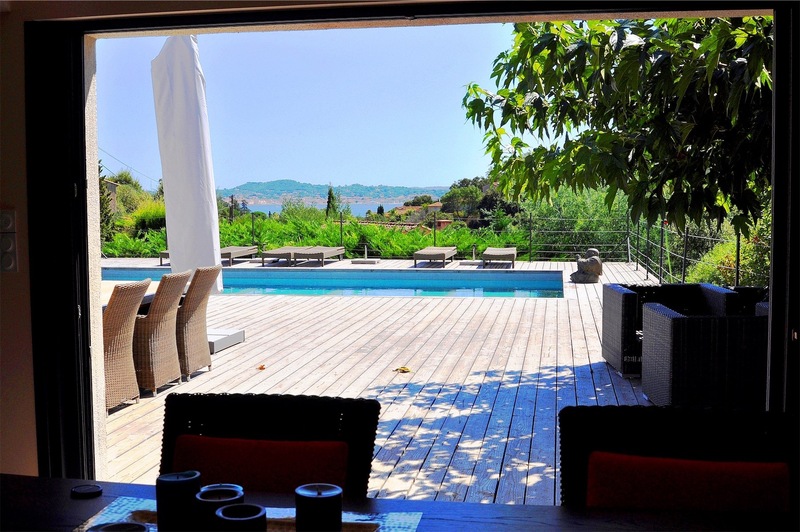 Beautiful modern sea view villa at walking distance to the beach! 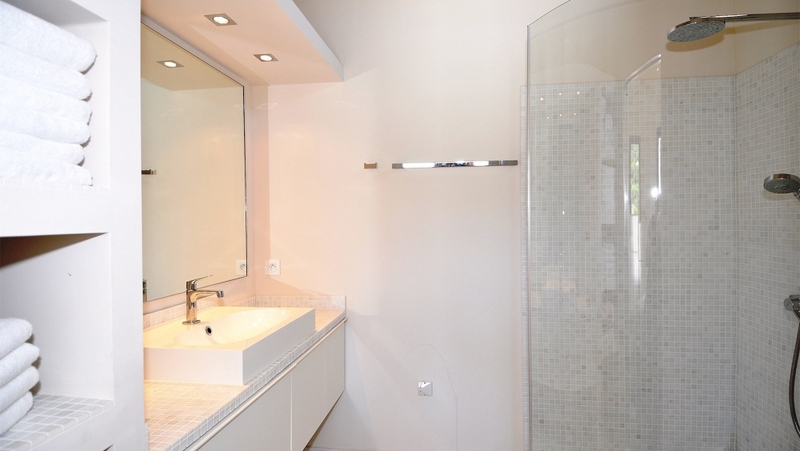 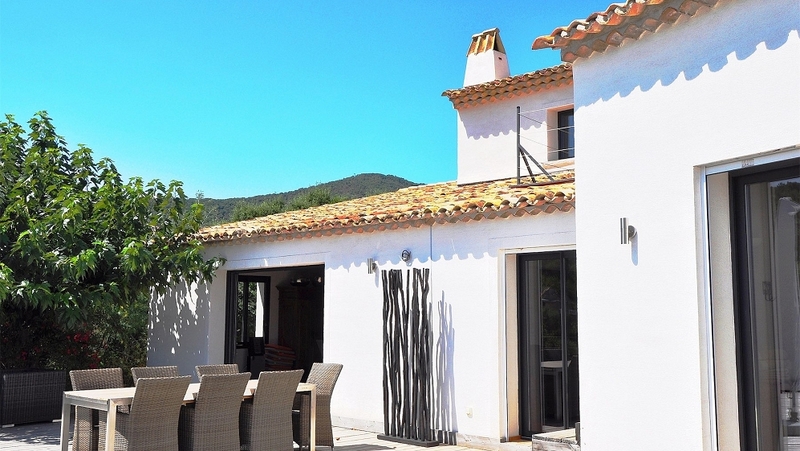 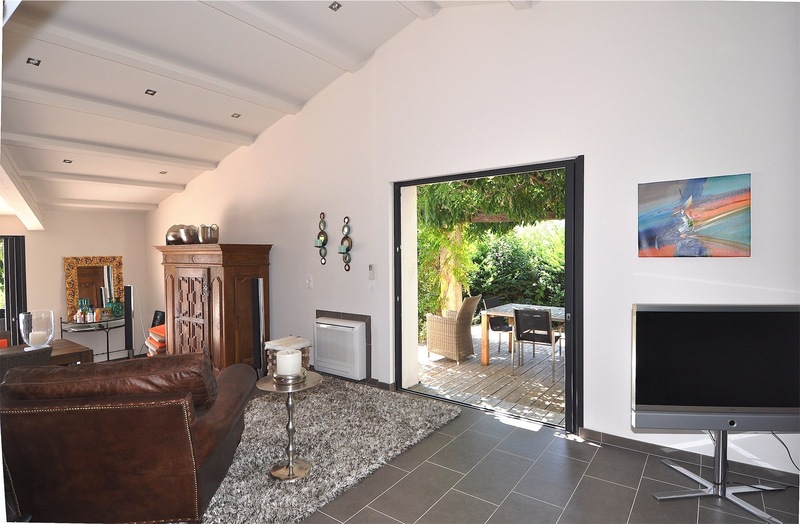 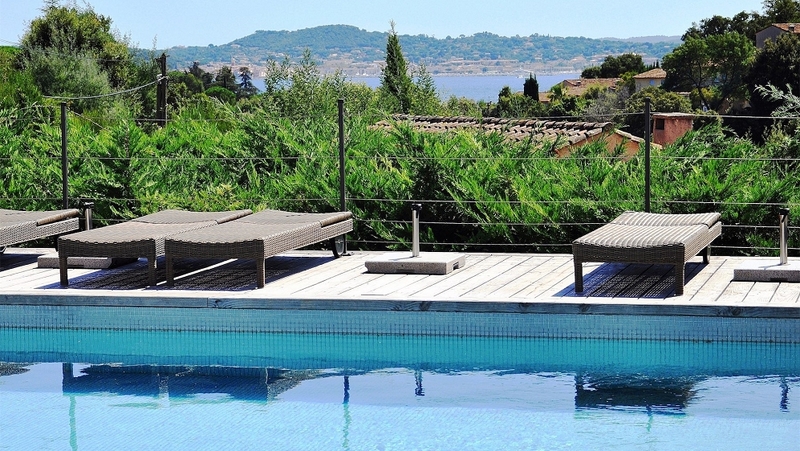 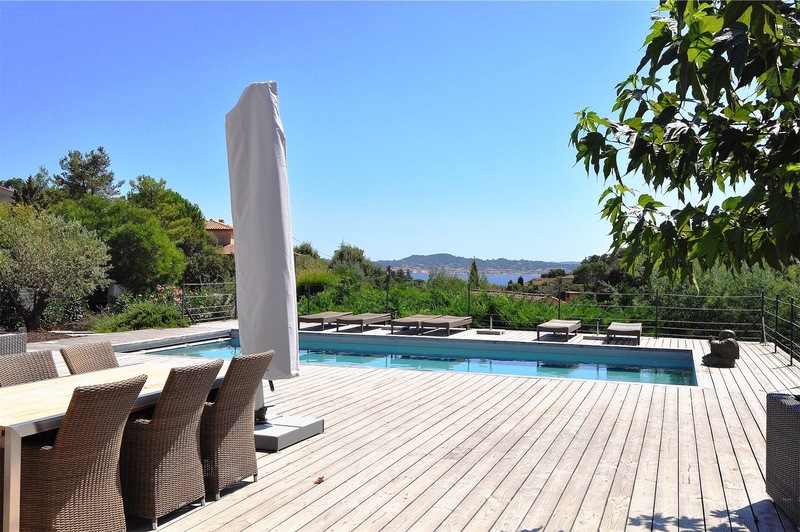 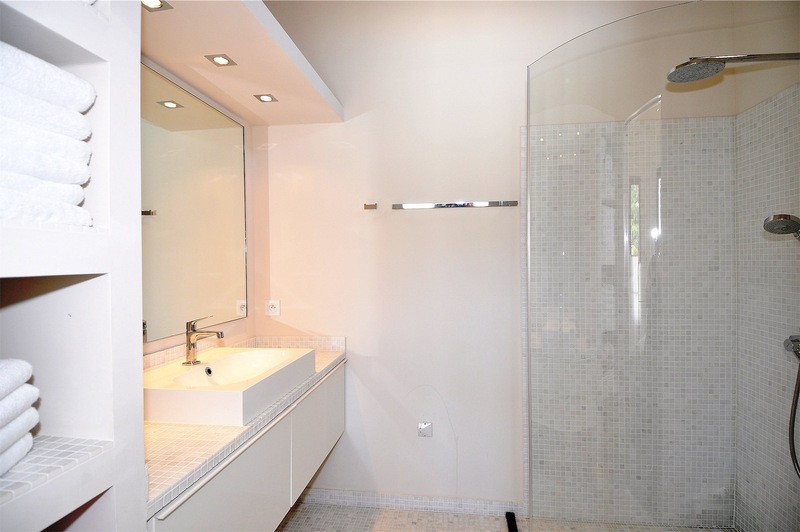 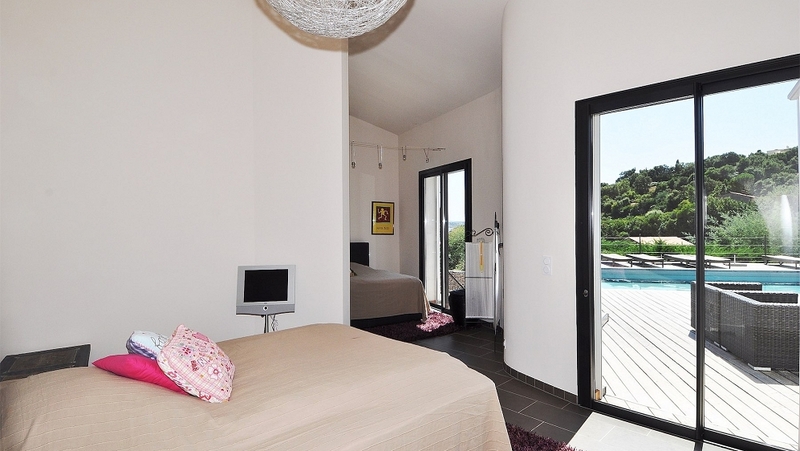 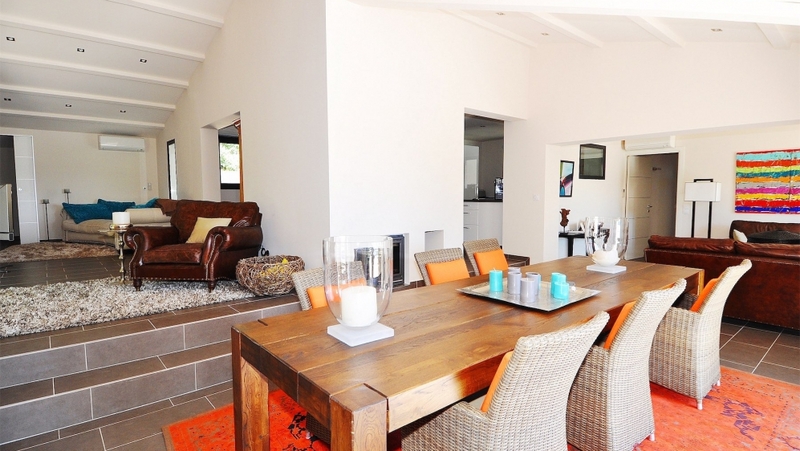 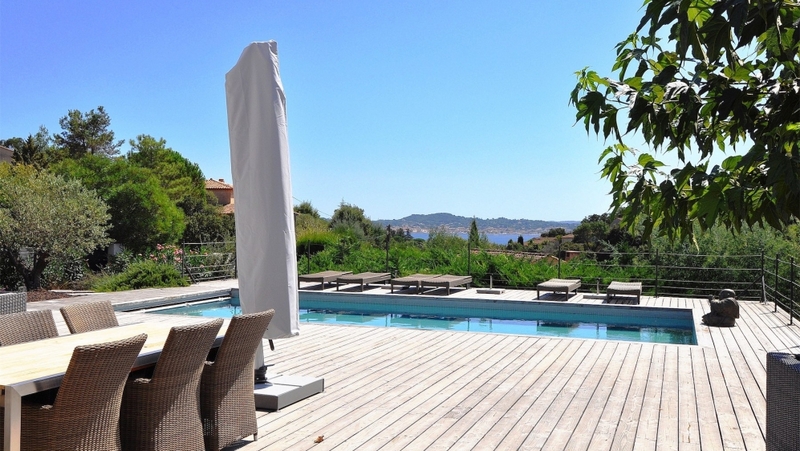 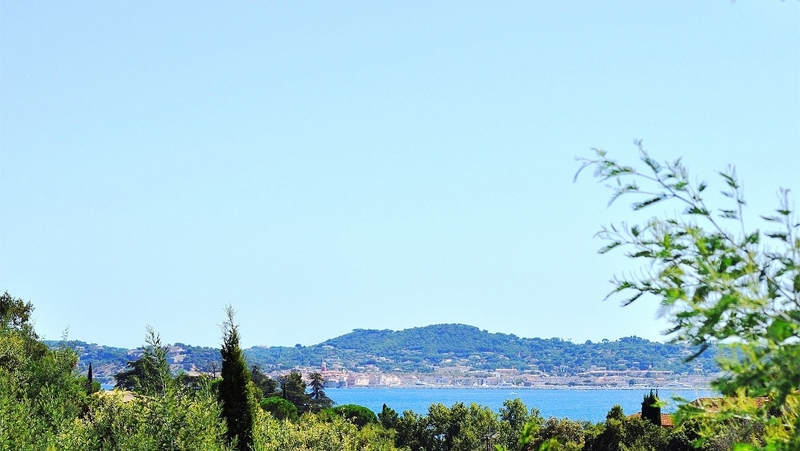 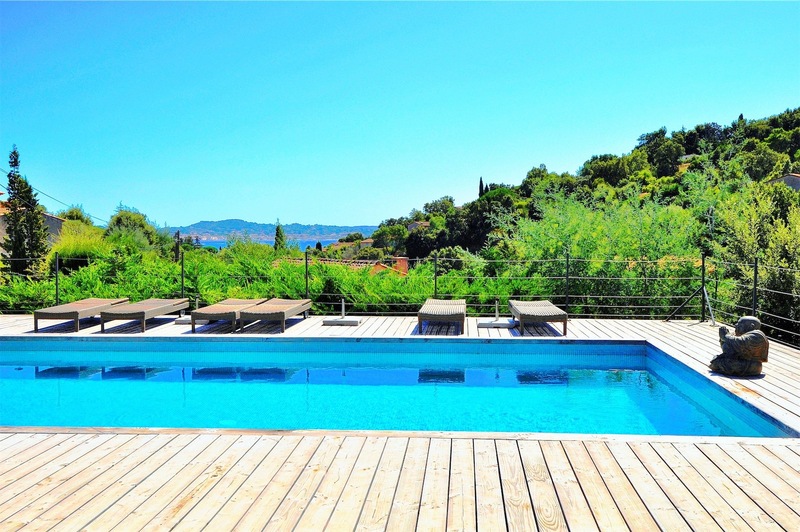 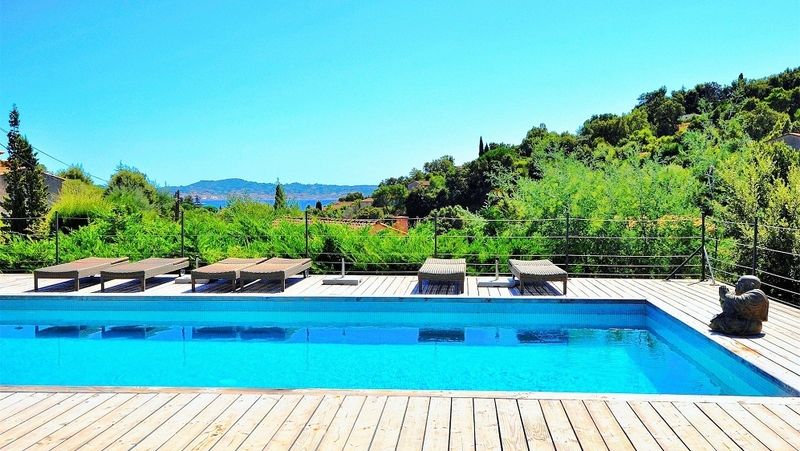 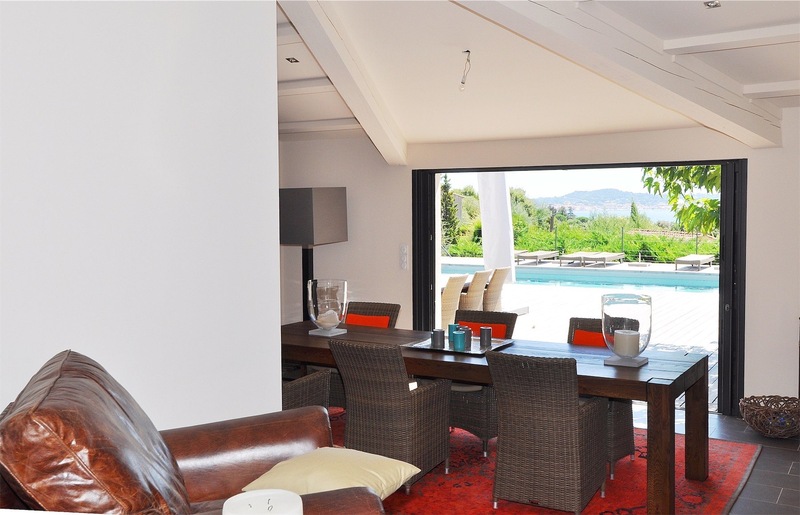 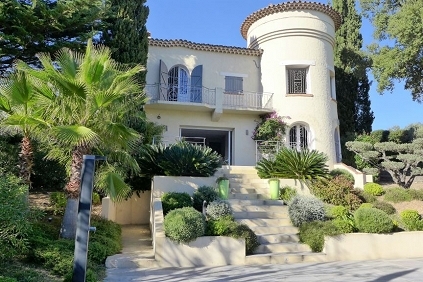 A beautiful modern Provencal villa in a lovely location at just 700 m from the beach. 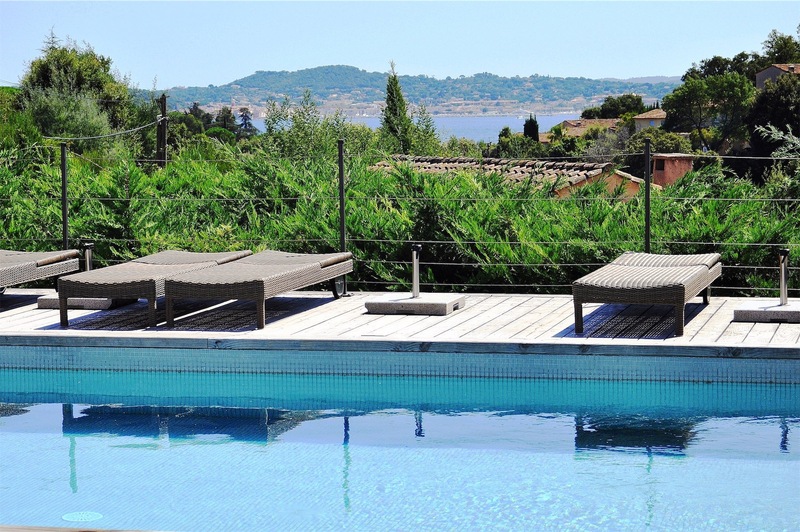 This bright and luminous villa was build in 2011 on a south west facing plot of 1500 m2 that offers beautiful views of the Bay of Saint Tropez. 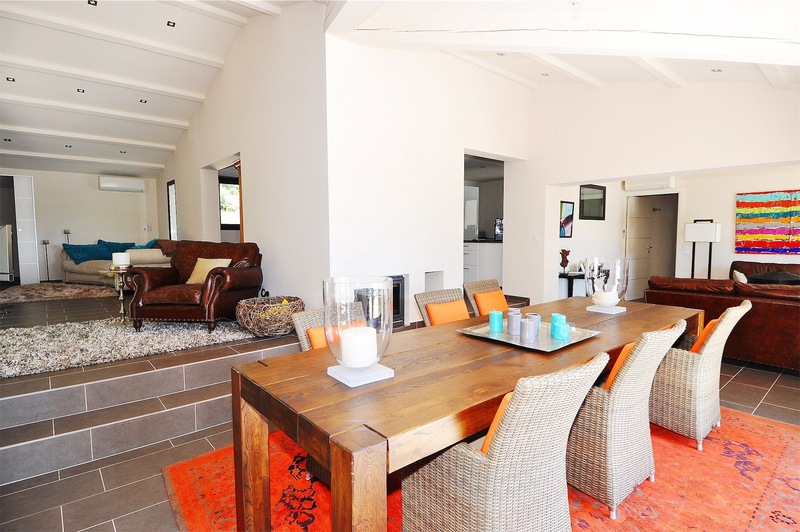 The villa offers 4 bedrooms and 4 bathrooms, a bright and spacious living of 70 m2 with sea view and a fully equipped modern kitchen. 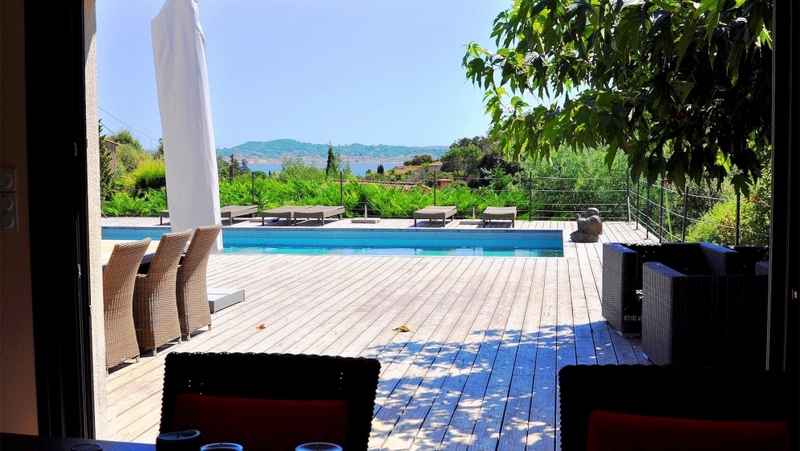 Outside you will enjoy the huge sun terraces and a lovely heated swimmingpool. 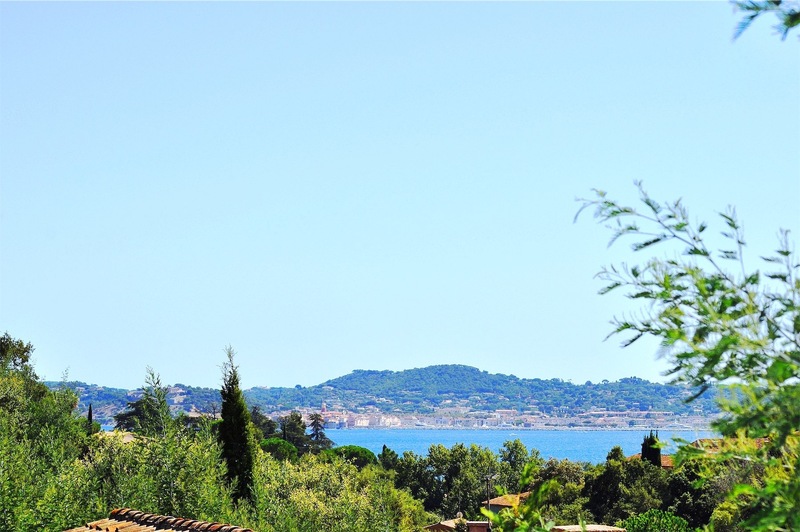 Here you can enjoy the beautiful sea views. 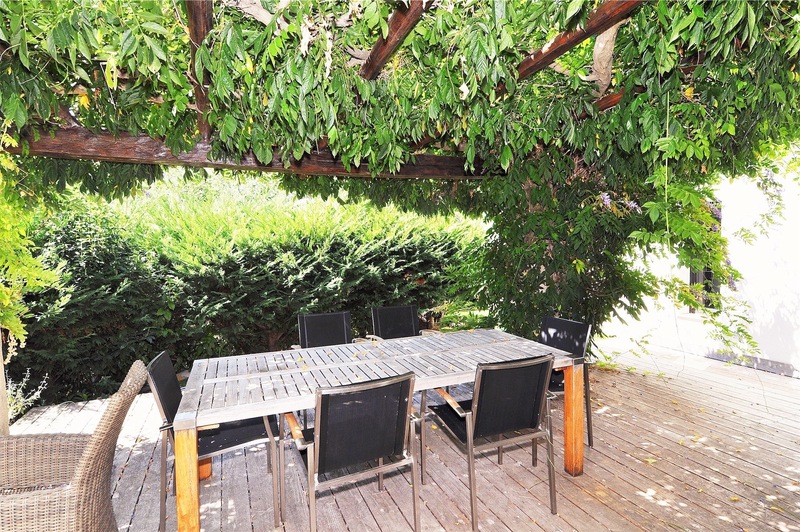 Also there is a pergola that offers some shade from the sun, perfect for outside eating! 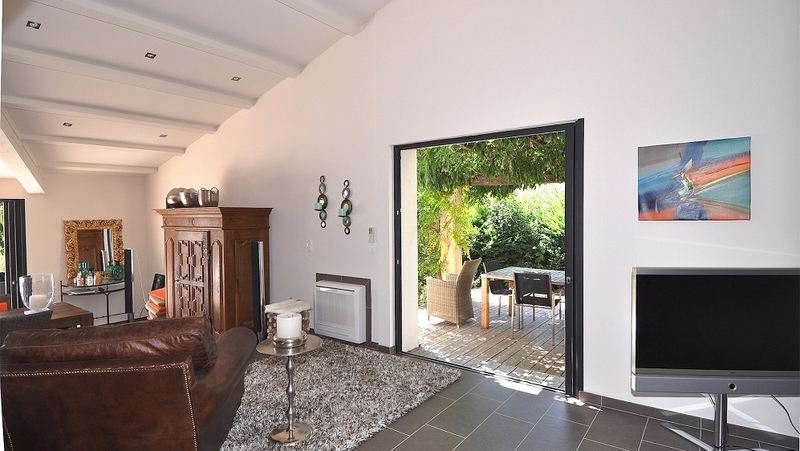 Furthermore there is a good-sized double garage and additional parking space for two cars. 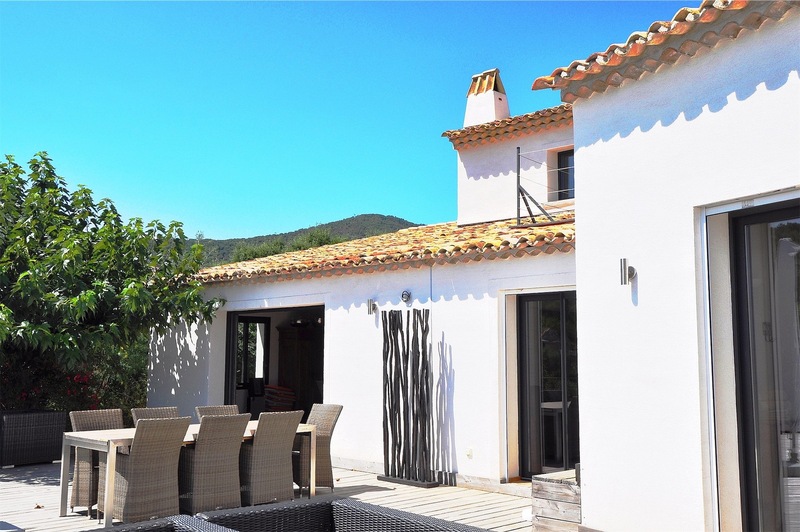 The villa is in immaculate condition and has airconditioning, underfloor heating and an alarm system. 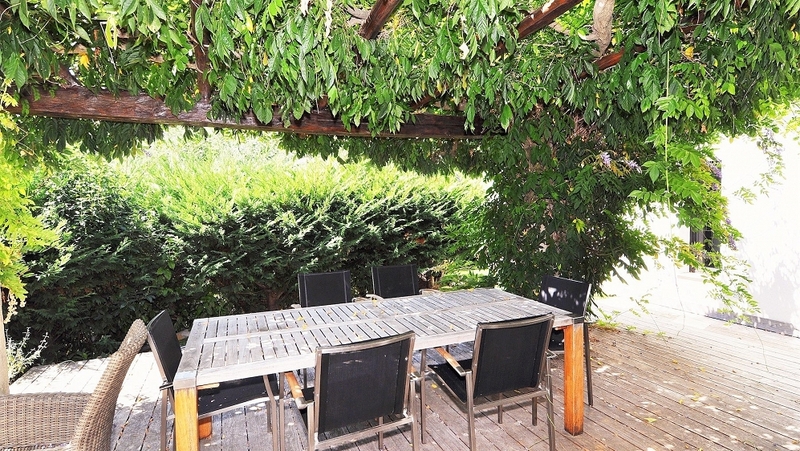 Wonderful location in a peaceful area, at just a short stroll from the beach.